Can you bill me yearly vs. monthly? I have to expense for work and it's hard to keep track of 12 identical payments. I'd rather make one and be good for the whole year. 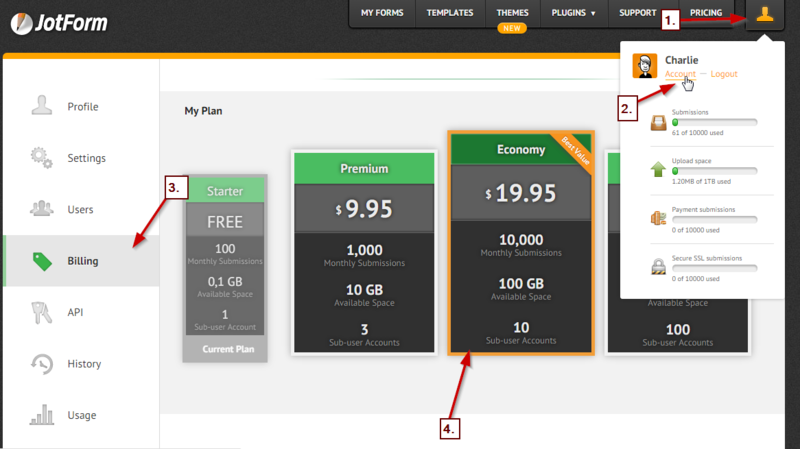 If you to change your plan to a yearly, you can navigate to Account->Settings->Billing. But you will then need to cancel your current subscription and upgrade again. 1. Navigate to Account settings and choose the plan you want. 2. Choose a payment scheme, monthly, yearly or bi-yearly. Let us know how do you wan to proceed.